LVMH Moët Hennessy Louis Vuitton, the world’s leading luxury products group, achieved revenues of EUR 10.6 billion in the first nine months of 2006, reflecting organic growth of 11% compared to the same period in 2005. LVMH continued to demonstrate strong momentum in the third quarter with double-digit organic revenue growth, a performance which is even more noteworthy in view of its robust growth in the third quarter of 2005. 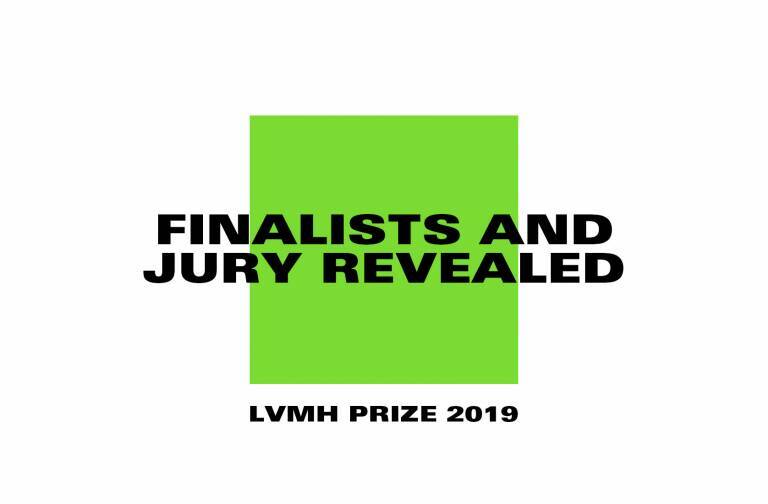 This performance reflects the exceptional appeal of LVMH brands and products, which continued to increase their market share, the success of the Group’s strategy and the effectiveness of the teams who succeeded in achieving ever-increasing results. Wines & Spirits achieved organic revenue growth of 12% during the first nine months of 2006. The champagne brands saw sustained growth in volumes over the period, accompanied by an improvement in the product mix. Moët & Chandon and Dom Pérignon had excellent performances in Europe and in Japan. Veuve Clicquot continued its rapid growth in the US. Hennessy cognac, whose volumes increased by 9%, benefited from a strong increase in its premium qualities. The US and China were the most dynamic geographic areas. Fashion & Leather Goods business group achieved 11% organic revenue growth during the first nine months of 2006. Louis Vuitton recorded double-digit organic revenue growth during the period. Louis Vuitton performed extremely well in Europe and in Asia and continued its strong momentum in the US. Its new Monogram Mini Lin line is a huge success. The iconic handbags, such as the Lockit and the Speedy, which have been recently revisited by some major artists, continue to be exceptionally popular. Fendi experienced rapid growth. In Perfumes & Cosmetics, revenue for the major French brands increased notably. 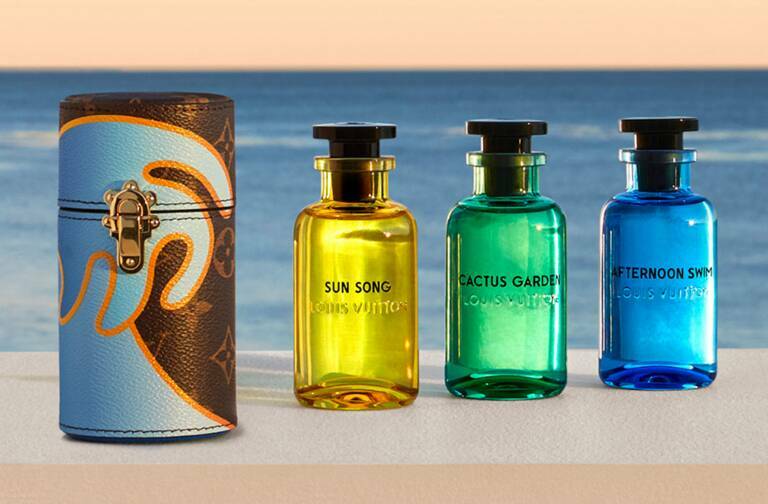 For perfumes, the launches of Insolence by Guerlain, of Ange ou Démon by Givenchy and of KenzoAmour by Parfums Kenzo have been the highlights of the third quarter. In make-up, the new lipstick Rouge Dior is a great success. Watches & Jewelry saw a 22% increase in organic revenue in the first nine months of the year. TAG Heuer continued to achieve strong increases in its revenue, driven notably by further progress of the Aquaracer and Carrera lines. The brand had excellent performances in Europe, the US and Asia. Zenith benefited from the very successful reception of the new sports line Defy and recorded sustained growth. Christian Dior continued to enlarge its Christal line while Chaumet opened its largest store worldwide in Hong Kong. In Selective Retailing, DFS continued to benefit from the development of its Asian clientele. The building of a new Galleria will commence in Macao, a strategic location popular with Chinese travelers, which possesses very high growth potential. Sephora continued its strong momentum in Europe as well as in the US. Its sales are growing rapidly in all of its markets. The brand has reinforced its culture of innovation with its exclusive brand offering and the development of its unique services. Sephora continues to expand in China where the brand now benefits from eight stores. 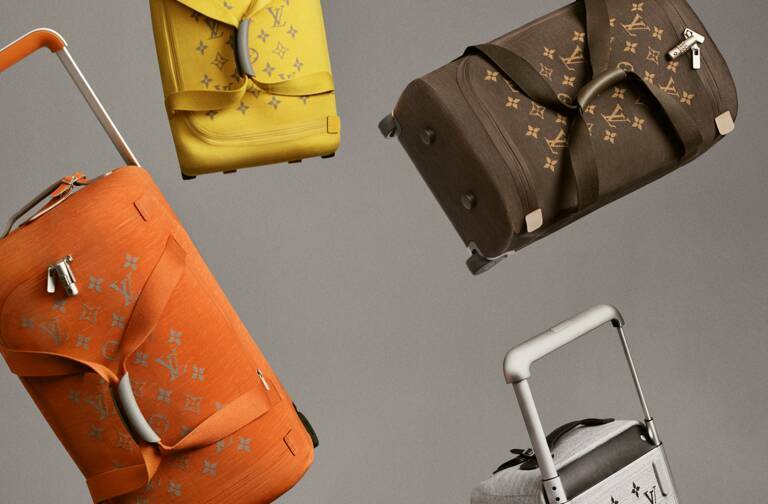 Outlook LVMH relies on the considerable appeal of its products and brands to continue, in a well-oriented economic environment, the momentum it has enjoyed since the beginning of the year. In this context, LVMH confirms its objective of a very significant increase in its results in 2006.